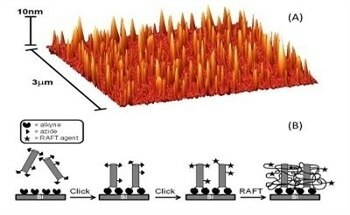 Although various DNA biosensing techniques have been developed, the demand for higher throughput and sensitivity methods is ever increasing. 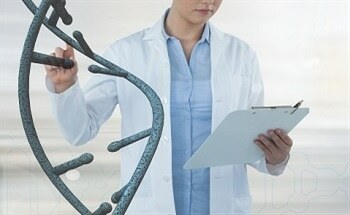 Nanotechnology offers great potential to meet the need by providing unprecedented tools that can precisely detect, manipulate, and assemble DNA. Whilst many celebrate the amazing properties these novel materials can bring to technological applications, others fear we may be opening a modern Pandora's box. Nanotechnology has come to symbolize the next industrial revolution in America. The opportunities to reduce the scale of products, to make materials lighter and stronger, and to design machines that perform useful functions on the micrometer and smaller scale seem endless. 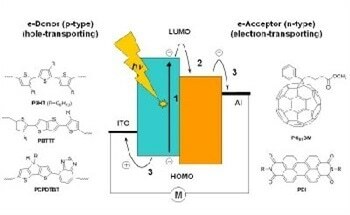 Single molecule electronics is a research field focusing on the study of electron transfer through single molecules. 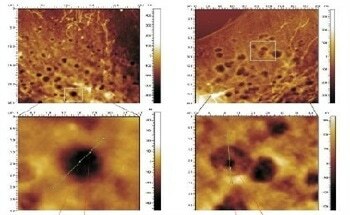 One of the long-term goals is to develop devices with functional units defined by the single molecule. 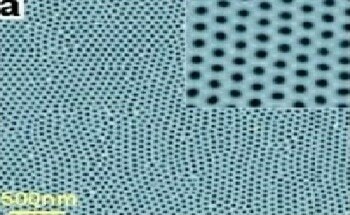 Nanoscience and nanotechnology is recognized as the key strategy to improve conventional and develop new membrane technologies by exploring novel nanomaterials and nano-scale processes. 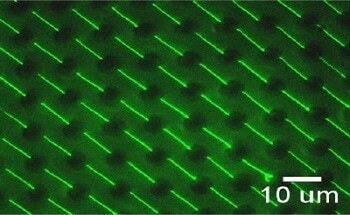 One of the challenges in tissue engineering applications is to preserve cells normal physical activities on synthetic scaffolds and maintain tissue-specific function. 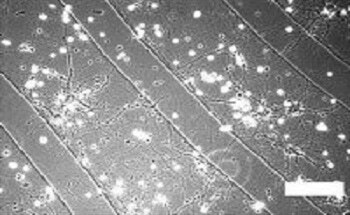 The development of microarrays for analysis and manipulation of cells or viruses has attracted considerable interest from both researchers and biomedical related industry. The next generation of solar cells will be light, flexible, attractive and most importantly, cheap, because they will be made from organic (plastic) materials. Their flexible lightweight properties will enable them to be deployed over a wide range of new applications. The interaction of man-made materials with biological systems is an important issue, especially for products in the fields of medicine, food, cosmetics and other consumer products. 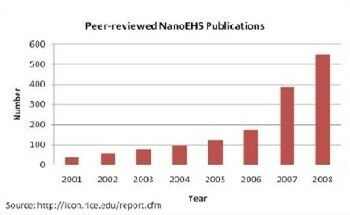 The new possibilities offered by nanotechnology will, most likely, lead to an increase in contact with living systems. Are Carbon Nanotubes the Ultimate Water Transporters? 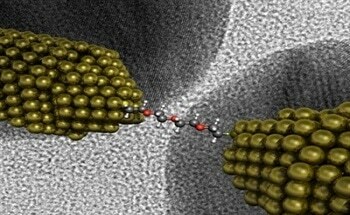 In a hose single water molecule transport is not a dominate feature however the unique properties of, in particular, carbon nanotubes make single water molecule transport a reality.